New Life Homes LLC is a residential service provider: We support community development through private and public partnerships. We envision a world where all citizens are given the opportunity to contribute meaningfully to their communities by way of home ownership. 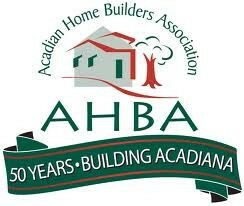 We offer an array of homes that target specific needs in various Acadiana communities. 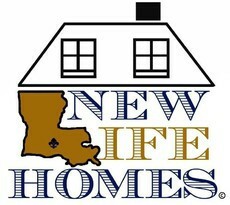 From your first home to your dream home, New Life Homes LLC is there to lend a hand. We value our work, offering a warranty on all new homes we build. 2-10 Home warranty is the best in the business, as well as being HUD approved, which is why we chose to be part of their national program, giving you that peace of mind when you start your New Life!! 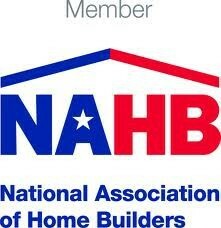 It is a GREAT time to build or remodel your home – interest rates are at an all time low. Contact us at 337-484-1015, or send us an e-mail.